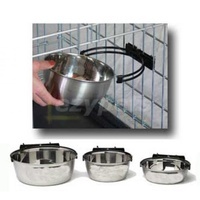 Pet feeding bowls that can be attached to any wire panels. 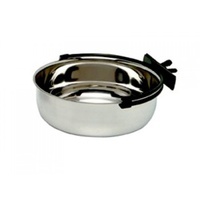 Ideal for using in bird, dog and cat cages to prevent your pet will knock over the bowl while asleep. 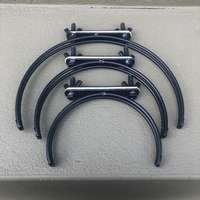 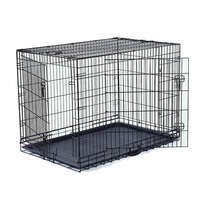 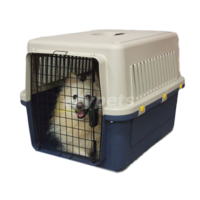 Works with any cages with wire mesh panels.